Move from struggle to success with greater self-awareness, inspiration, and motivation! 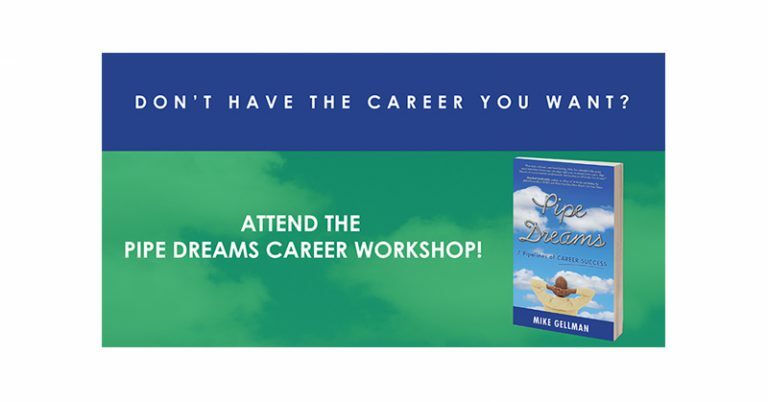 In this two-day career workshop facilitated by author and career expert Mike Gellman, you will gain the tools for taking charge of your own career while supported in a highly engaging and interactive classroom environment. The class includes career assessments, personal reflection, facilitated discussion, and practical individual/group exercises. This workshop is designed for working professionals and students at any stage of their career. Category: Workshops and Webinars. Tag: career workshop.